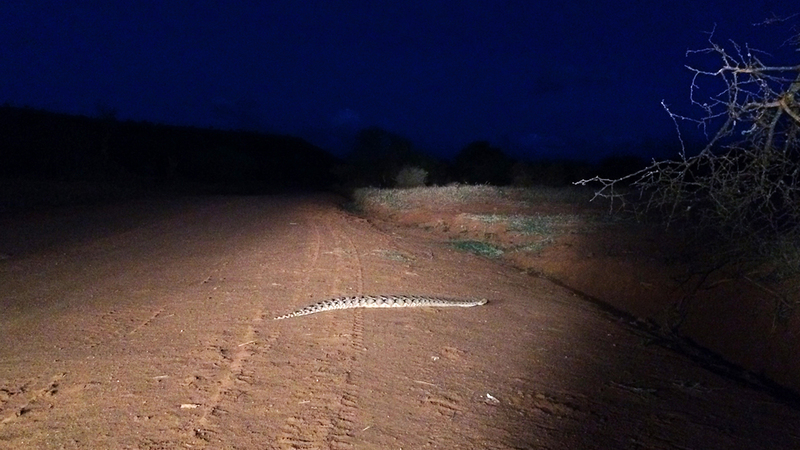 Unlike many snakes, the puff adder doesn’t slither away from approaching footsteps. Instead this thick-bodied poisonous viper makes a soft hiss or sigh and then strikes. 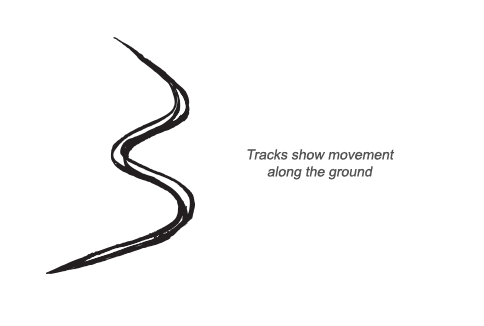 The warning can be difficult to hear, and often the snake strikes before a human can get away. Thousands of people in Africa used to die each year from puff adder bites. Now, antivenom saves up to 95 percent of the human victims. Which are larger: Male or female puff adders? Males are longer, but females are bigger around. It depends on how you measure! Males tend to grow longer than females, but females can be thicker and more massive, especially when they are full of eggs. 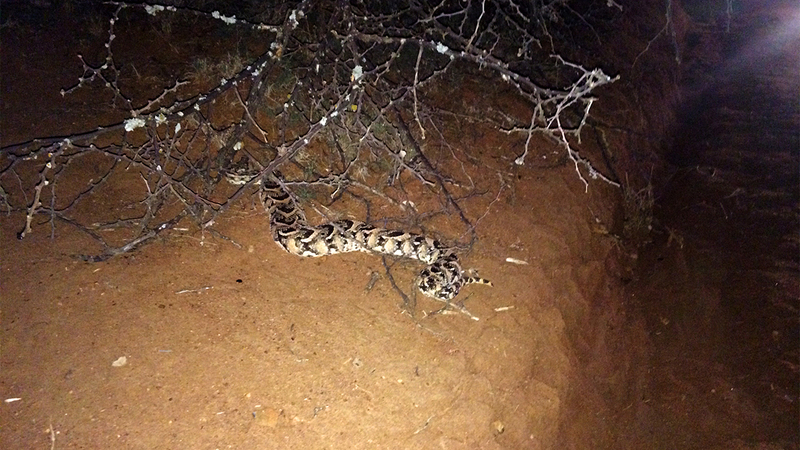 Puff adders issue a warning hiss when threatened and enlarge their bodies as a way of intimidating an enemy. These snakes are accomplished swimmers and climbers. Active mainly at night, puff adders spend their days either warming themselves on rocks or hiding in leaf litter or shrubs. They hibernate through the winter months, waking with the warm weather in spring. The International Union for Conservation of Nature (IUCN) has not evaluated puff adders, but their populations appear healthy. 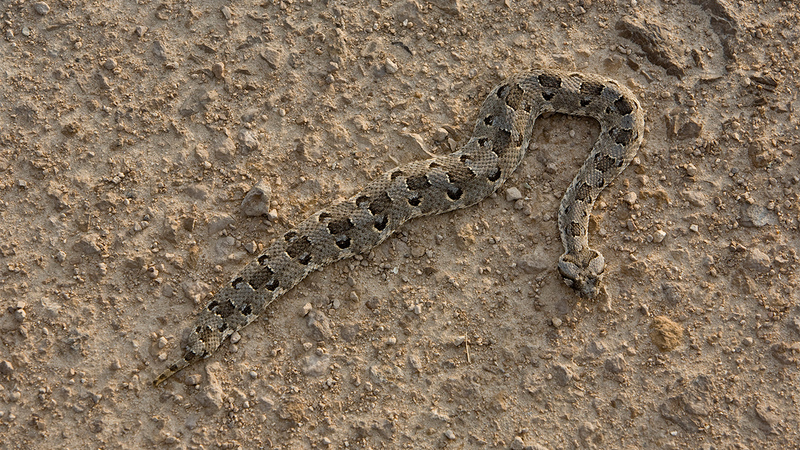 Puff adders can be found in a variety of habitats throughout Africa and parts of the Arabian Peninsula. Although puff adders are most common on savannas and grasslands, they can live almost anywhere as long as they have hiding places, a reliable source of water, and generally warm temperatures. They tend to avoid extreme deserts and rain forests. Rodents make up most of a puff adder’s diet, though the snake will eat other small mammals, birds, lizards, frogs, and toads. These snakes hunt by ambush. They hide and wait for prey to wander by, then strike with stunning swiftness. 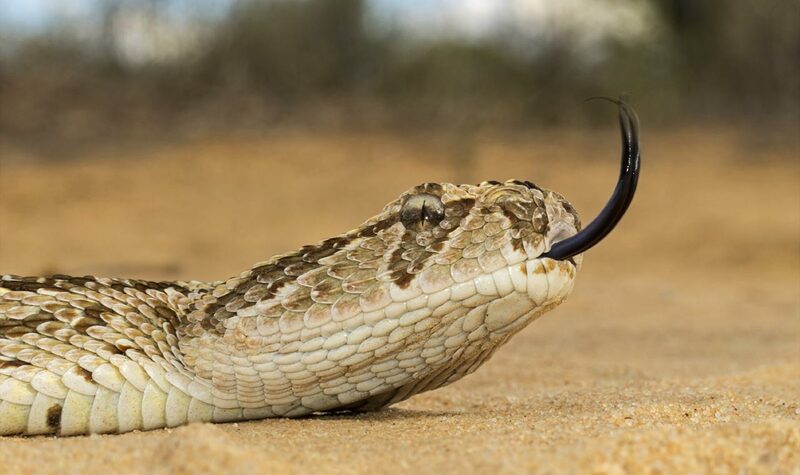 Puff adder venom, one of the most toxic of any viper, immobilizes small prey, though the adder’s long teeth and forceful bite sometimes kill it without any help from the venom. Mating season for puff adders occurs between October and December. Males neck-wrestle other males for the attention of females. Rather than laying eggs in a nest or den, a mother incubates them inside her body. Then—usually between December and April—she gives birth to live young. The larger a female is, the more young she will produce, but the average is between 20 and 40 babies. Snake hatchlings have to molt before they can hunt. Typically they molt almost immediately after hatching, though they can wait up to three months before eating their first meal. Two relatives of the puff adder—the gaboon viper and the rhinoceros viper—resemble it closely. All three snakes possess thick bodies and flat, triangular heads. However, the puff adder has the dullest coloration and the simplest pattern: black and brown chevrons all down its back. It takes a brave adversary to tackle a puff adder, but birds of prey, mongooses, warthogs, honey badgers, and foxes hunt them. Puff adders are the most common and numerous snakes in Africa, although no specific counts are available for their populations on the continent or on the Arabian Peninsula. This snake gets its name from the way it puffs up, or inflates, its body when danger threatens.